If you are looking tool for BMW cas1-3+ key making it can be done from obd and dump for cas reading dumps. You can’t miss reading this post. But remember it s a BMW. Support Key Programming for BMW CAS1/CAS2/CAS3, and Support Key Matching and All key lost for CAS4 /CAS 4+. 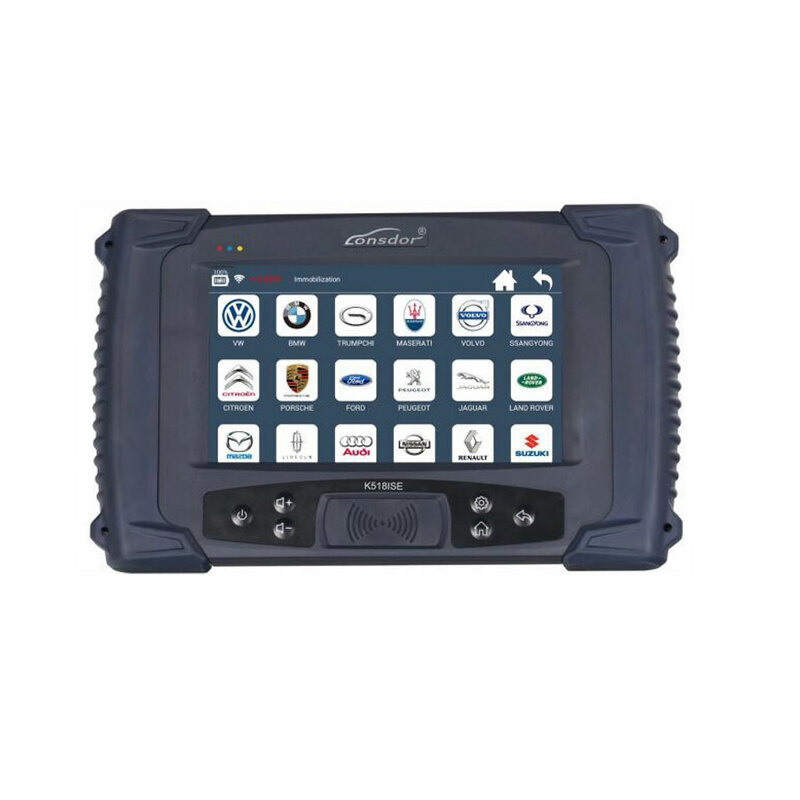 Support BMW Key Programming with OBD Functions. 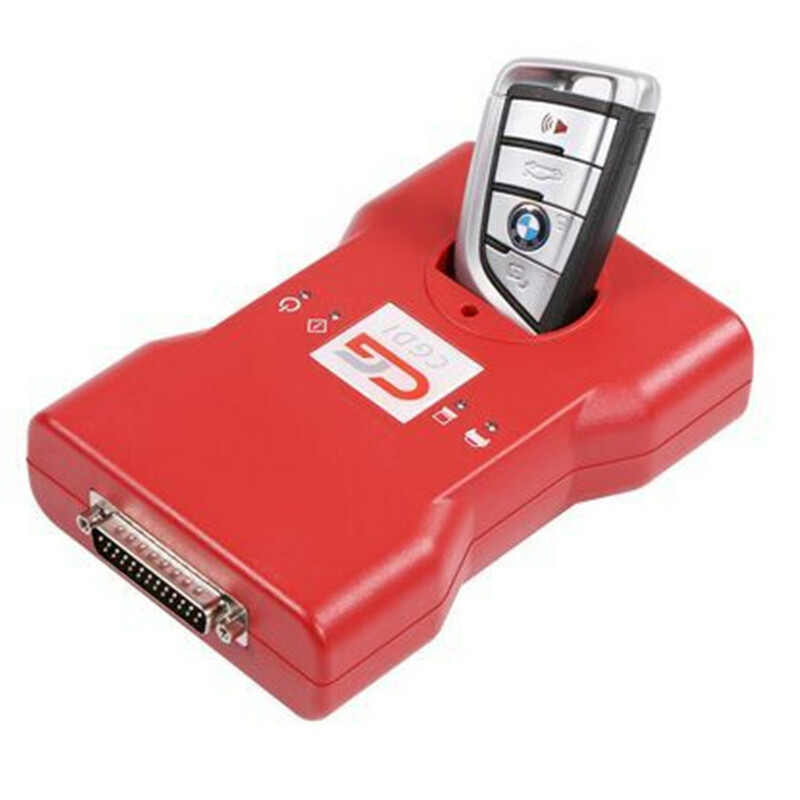 1.BMW CAS1/CAS2/CAS3/CAS3+/key increasing matching, KEY all lost matching, CAS computer replace,CAS3+/P4X above version can directly downgrade by OBD in 5 minus 100% safety. 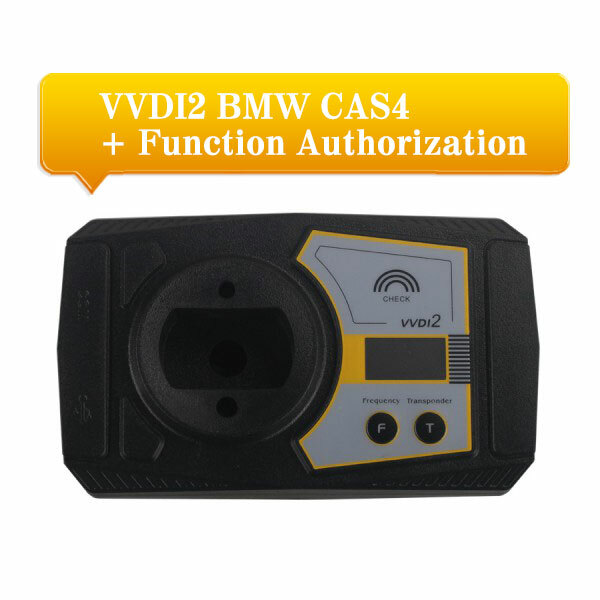 2.BMW CAS4/CAS4+/Support key matching, support key all lost matching. 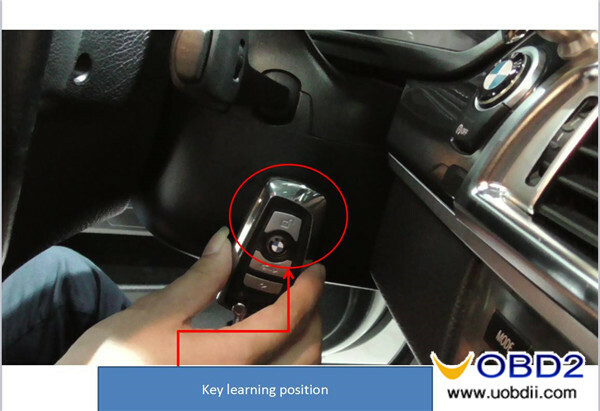 3.Support BMW key inspection, can check key what status in. 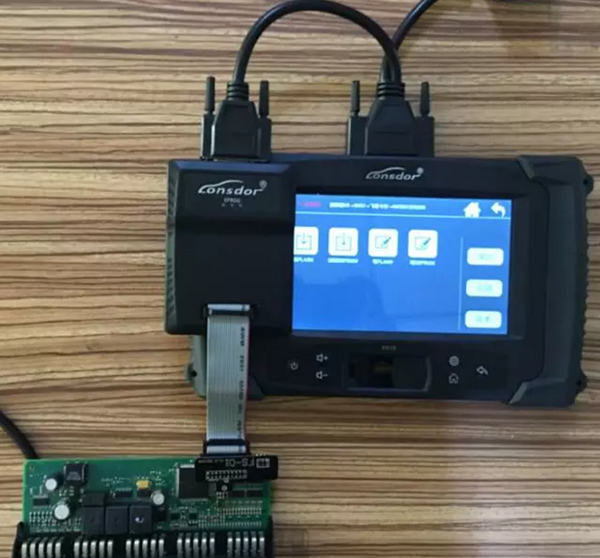 CGDI BMW is extremely fast for cas1, 2 & 3 for cas3+ if need downgrade 10 minutes and seems safe, ISN read from DME 10 minutes does no t support all DME is down side. make sure you have proper power on the car. – Cas4 can only be done by reading DFlash from Freescale cpu then load into programmer software and generade key. It can no ne done by obd. 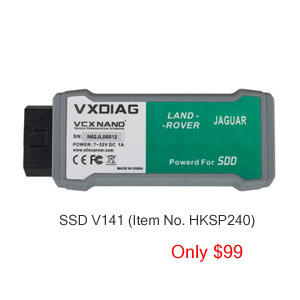 You need xprog or vvdi prog to read the dflash. 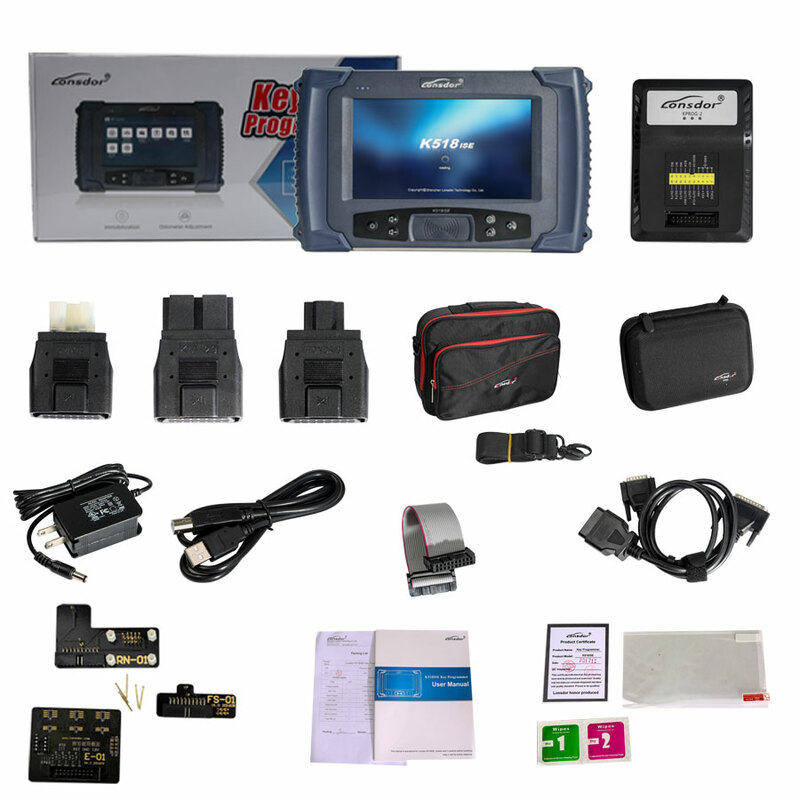 Lonsdor K518ISE a multi brand key maker and the seller claims it can update cas latest by obd. This is all I can offer here, for more I’d like to update when they are tested working without problem. 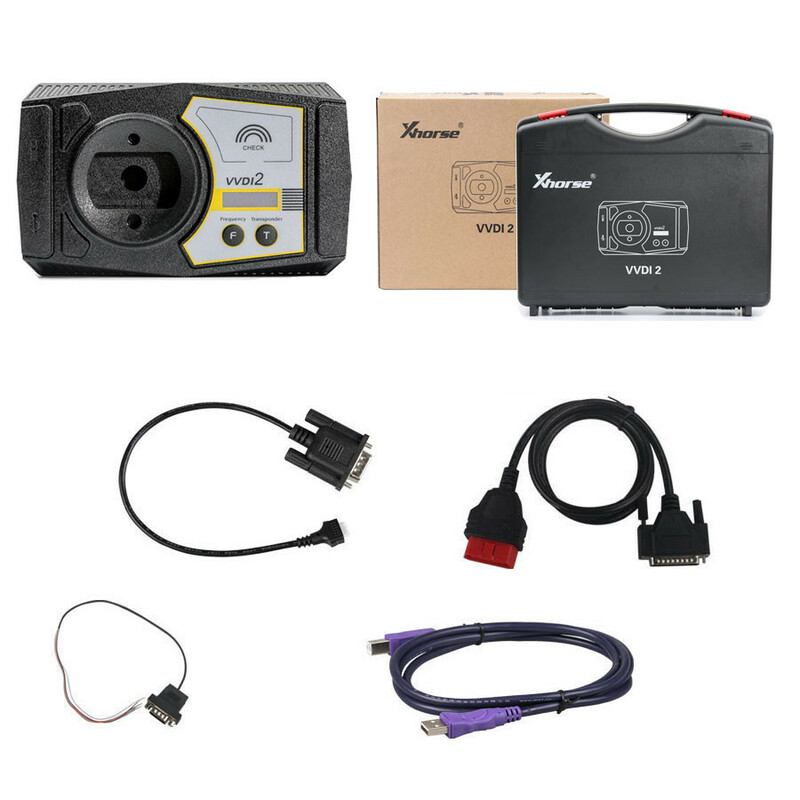 Lonsdor K518ISE on VAG 2010- all keys lost? How CGDI Prog programs key on BMW MSV80 CAS4 /CAS 4+ all key lost? BMW Cas4 CA4+ make key when all key lost, which tool? 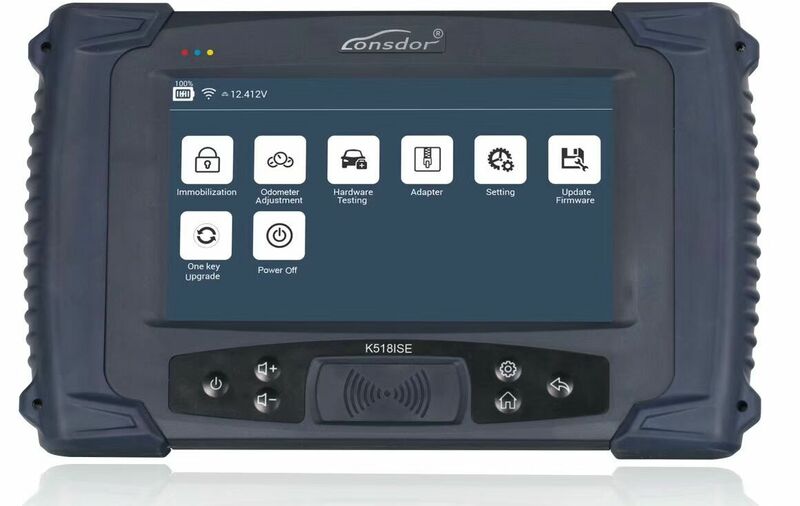 Lonsdor K518ISE review: OBD program a new key no issues New! 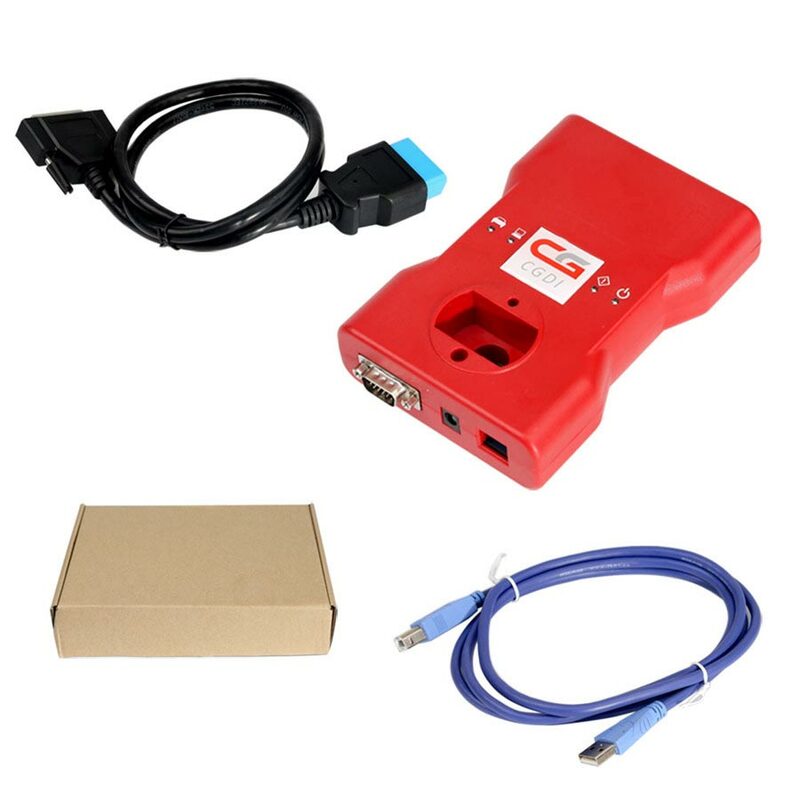 CGDI Prog offers BMW FEM BDC key program free of charge 2018 Newest CGDI Prog BMW MSV80 key programmer without activation Cheap working VXDIAG VCX NANO, the replacement of VCM / VCM2 Volvo key programmer advice, what tool covers all Volvo?